Shakeology offers popular meal replacement shakes for health and weight loss. Yet, there are many other similar products on the market. So, which brand is the best choice? Both Shakeology and Isagenix offer shakes that are supposed to help with weight loss and perhaps even with health overall. But, which of these companies is a better choice? 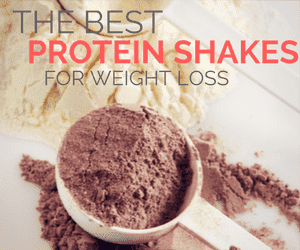 The idea of losing weight with protein shakes makes sense, which is precisely what Shakeology promotes. But, in this post, we’re taking a look at whether the products live up to the hype and if they are worth the price tag.